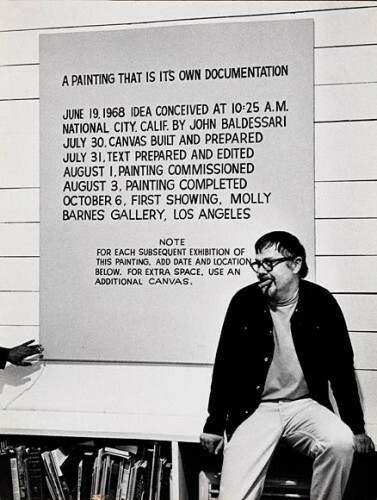 John Baldessari was born in 1931, received his BA from San Diego State University in 1953, and did graduate work at Otis Art Institute, Chouinard Art Institute, and the University of California, Berkeley. 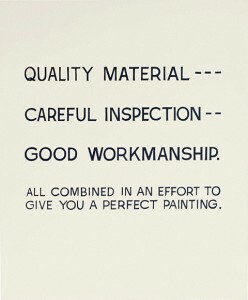 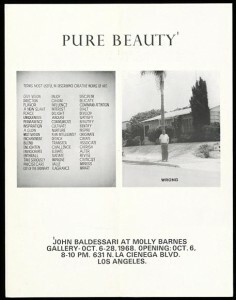 Initially a painter, Baldessari began incorporating texts and photography into his canvases in the mid 1960s, and held his first solo exhibition at the Molly Barnes Gallery in Los Angeles in 1968. 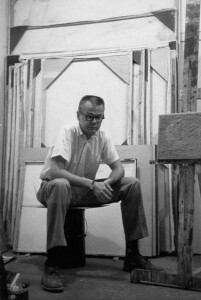 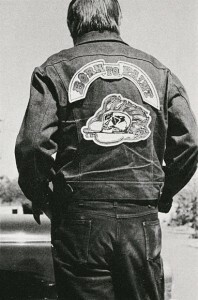 His deadpan visual juxtapositions of text and found photographic imagery, and humorous appropriation techniques have made him one of the pioneers of conceptual art. 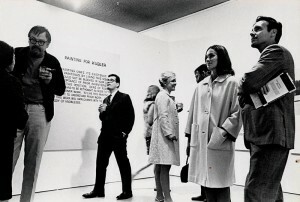 As a professor at CalArts from 1970–88, Baldessari’s innovative teaching practice inspired a new generation of conceptual painters and sculptors, including Jack Goldstein, Tony Oursler, and David Salle.